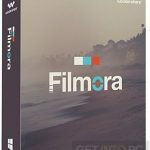 Wondershare Filmora Free Download Latest Version Setup for Windows. It is full offline installer standalone setup of Wondershare Filmora for 32/64 Bit. 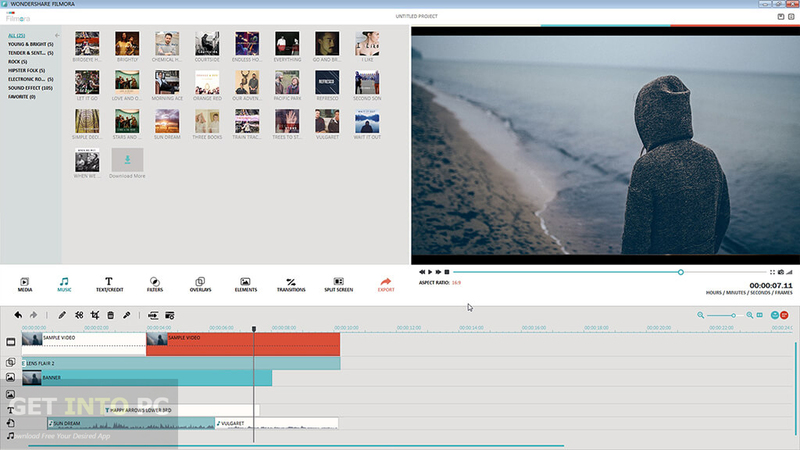 Wodershare Filmora is an application which can be used for creating and editing your videos. 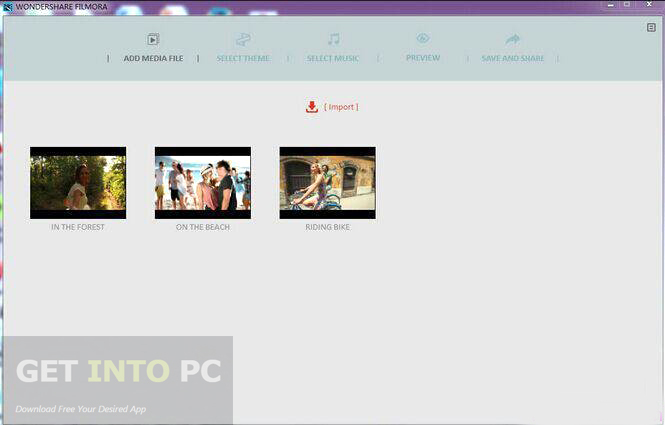 It also lets you convert your videos into different file formats as well as share them on different websites. 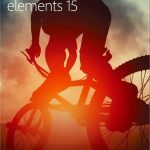 To ensure that the end result is impressive and crispy Wondershare Filmora contains lots of lots of visual effects, transitions and titles. You can also download Wondershare Video Editor. 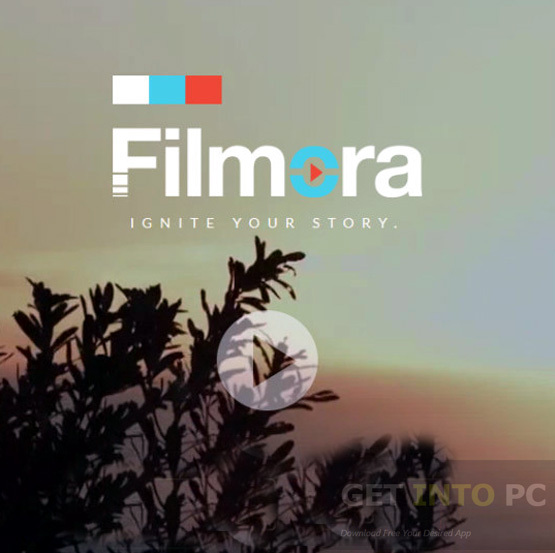 Wondershare Filmora is a very easy to use application and it lets you imports videos of numerous file formats like AVI, MPG and M4P4 etc. Once the editing process is completed you can save them into different file formats compatible with nearly all the devices. This application also lets you upload your edited videos directly to different websites like Facebook, YouTube and Vimeo etc. It also supports creating video DVDs with awesome menus. 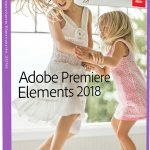 Once your desired video is loaded in the program you can perform several operation on it like trimming the video, taking snapshot of a specific frame and detaching audio from video files. You can also adjust the resolution, brightness and contrast of your videos. 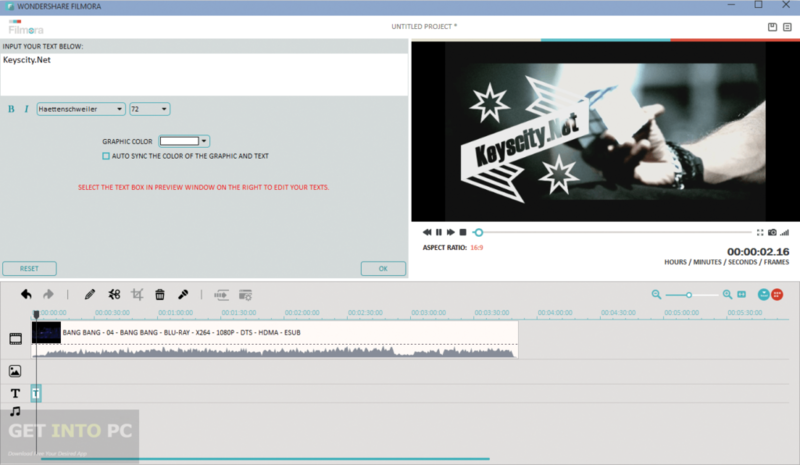 You ca also download Corel VideoStudio Pro X6. All in all Wondershare Filmora is an impressive video editing application which is easy in its use with simple and easy to master commands. 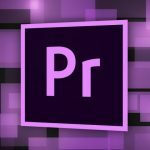 It is considered as an ideal tool for the novices who are looking to edit their videos professionally. 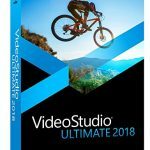 Impressive tool for creating and editing your videos. Can share your videos on different websites. Contains loads of visual effects, transitions and titles. Can create video DVDs with awesome menus. Can adjust resolution, brightness and contrast of your videos. Can take a snapshot of a specific frame in your video. An ideal tool for novices.